Made from polyurethane coated nylon cord, impregnated with silicon carbide. 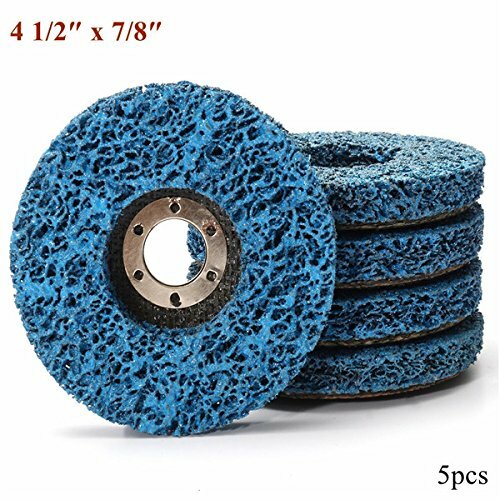 Uniform grinding effect, less dust and low noise. Make easy work out of removing paint, rust, scaling, oxidation and cleaning welds. More rigid, Ideal for faster material removal and irregular surfaces. Suitable For Metals, Fiber Glass, Stone & Wood. If you have any questions about this product by CynKen, contact us by completing and submitting the form below. If you are looking for a specif part number, please include it with your message.